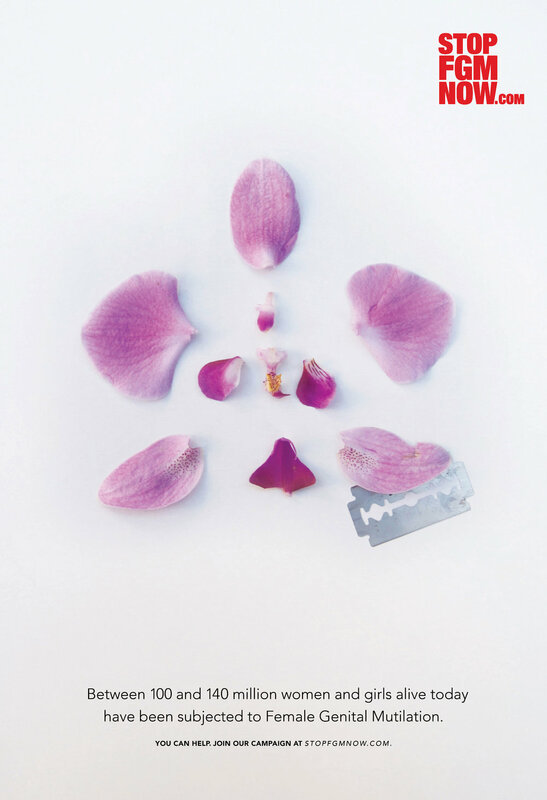 STOP FGM NOW was a Non-Profit Organization in Berlin, Germany. 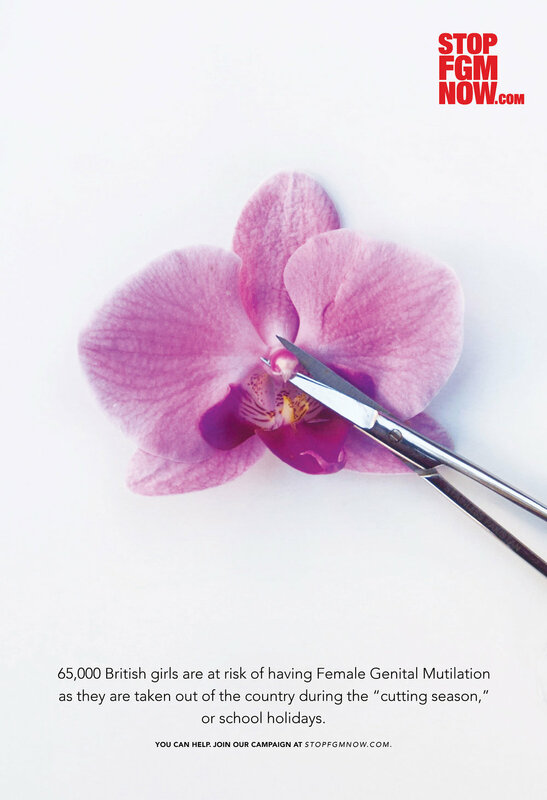 The 3 posters were created to raise awareness of the dangers of Female Genital Mutilation in first world countries. 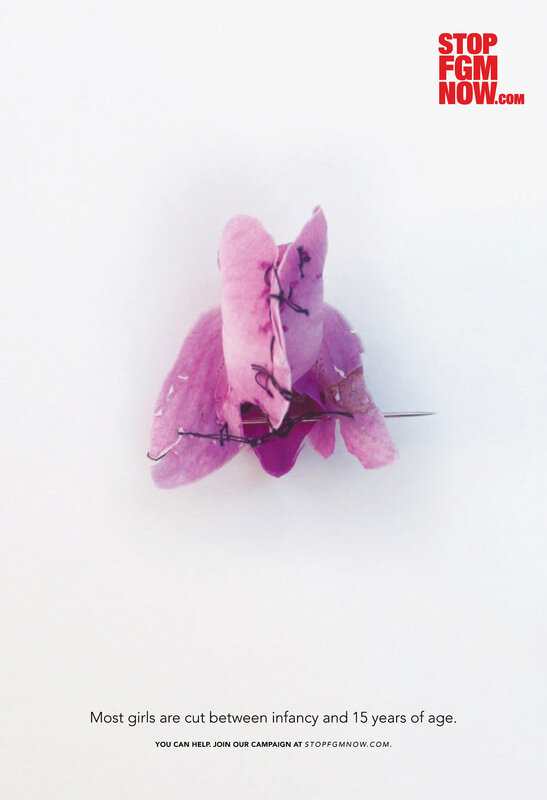 I used flowers to elude to the idea of FGM in a clean and elegant matter. 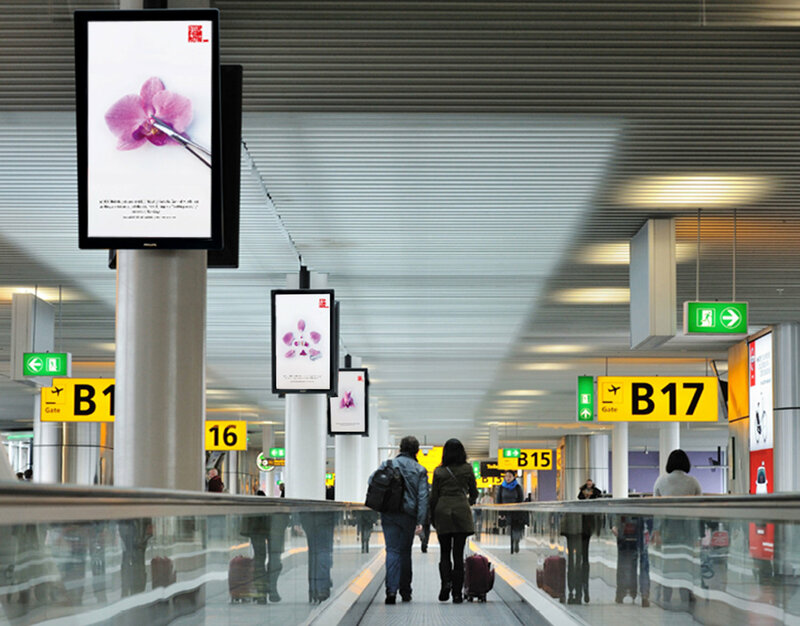 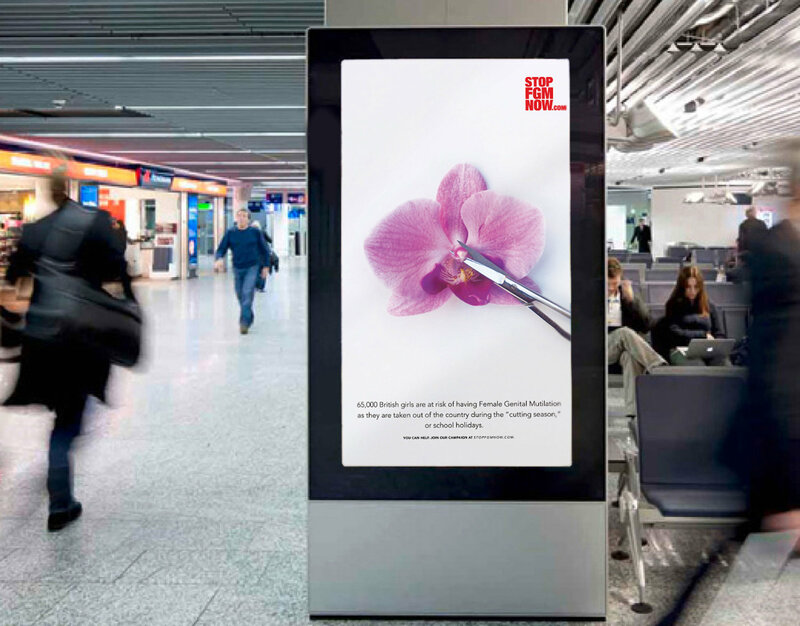 The images would be placed in airports to attack the idea of "Vacation Cutting", where girls were flown back to their home country (where FGM is legal) during school vacation time to undergo the procedure.